Haryana Staff Selection Commission (HSSC) has declared the final result for the post of clerk against advertisement 10/2015. 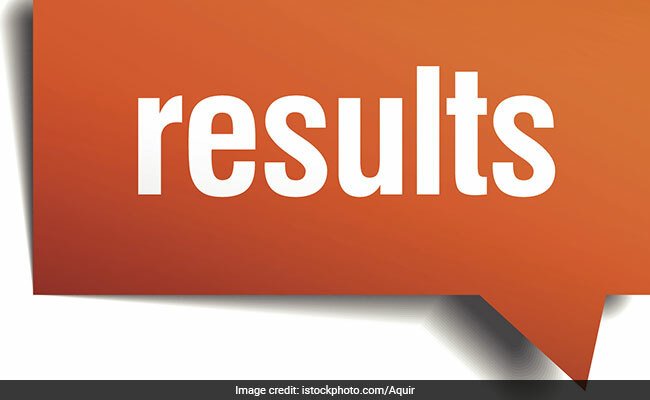 New Delhi: Haryana Staff Selection Commission (HSSC) has declared the final result for the post of clerk against advertisement 10/2015. The Commission has declared the final result on the basis of written examination, scrutiny of documents and interview/ viva-voce. The recruitment was held for selecting candidates against 6140 vacant posts. Official notification for the recruitment was released in 2015 and application process continued till 11 January 2016. Candidates with 10+2/ 10+2 First Division/ Graduation having hindi or Sanskrit upto matric level were allowed to appear for the exam. The written exam carried a total of 200 marks and viva voce was of 25 marks in total. The result is available in the form of PDF file. Candidates can download the same from the official website hssc.gov.in and check their roll number. HSSC clerk result has also been published by local dailies.